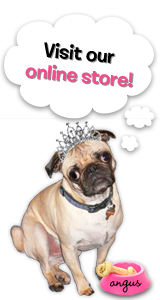 The Rubber Cafe Design Team Blog: Welcome Jen Sebast Boumis - Guest Designer for the month of January! 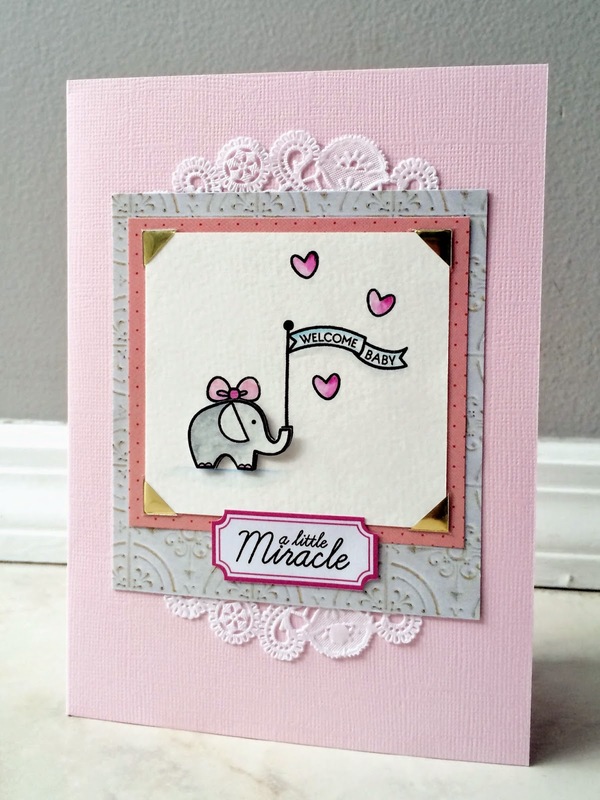 Welcome Jen Sebast Boumis - Guest Designer for the month of January! 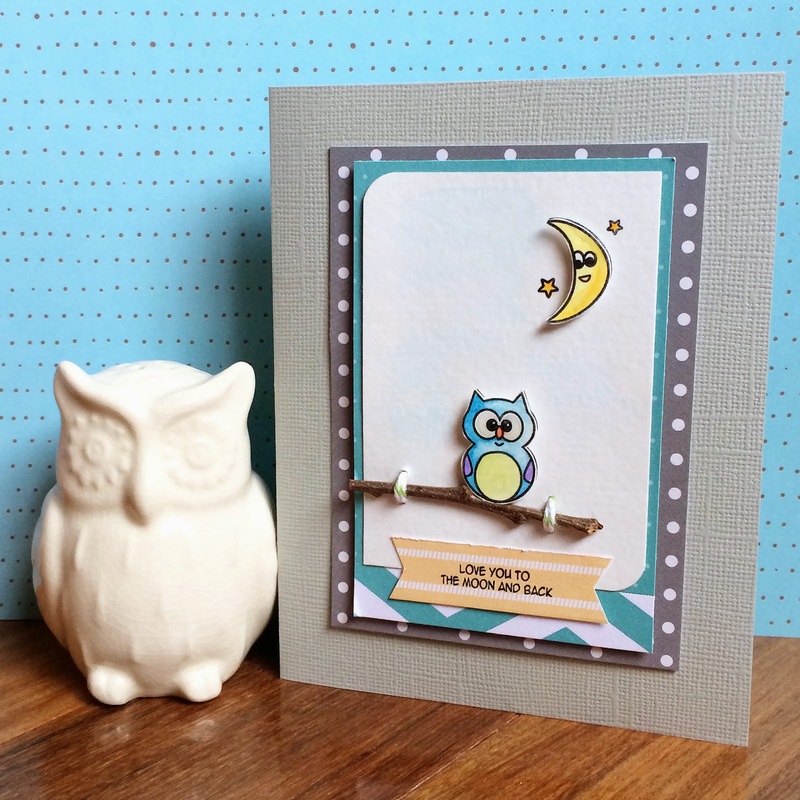 Today, I'm very pleased to welcome our Guest Designer this month, Jen Sebast Boumis! Jen is new to The Rubber Cafe', but you can check out her blog Messily Ever After here, and her Instagram account JenBoom. 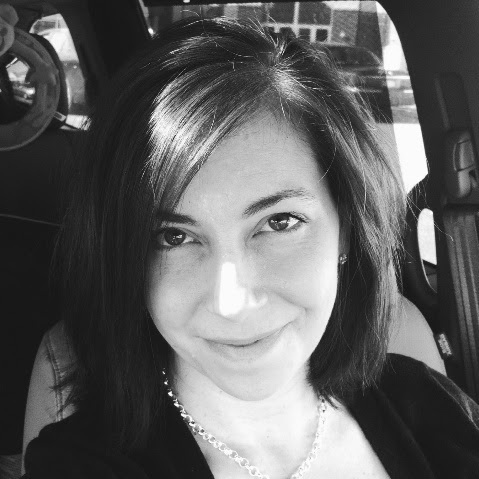 Along with being a busy Mom of 3, Jen has spent her time on local store design teams, has taught both scrapbooking and rubber stamping for several years, and has been published in The Rubber Stamper, Creating Keepsakes, Simple Scrapbooks and Scrapbook Trends. Jen brings us a wide-variety of experience with paper crafting and scrapbooking so we're all very excited to see what she comes up with while using our latest Creative Cafe' kit of the month for January! Be sure to check back this month to see what Jen has up her sleeve, as she shares her projects made with our latest kit! Hi there, I'm Jen and I am thrilled to be Guest Designer for The Rubber Cafe' this month! I'm a stay at home mom to my three children, residing in New York's Hudson Valley. My focus is on pocket scrapbooking, but I also enjoy creating cards, full page layouts, themed mini albums and home decor projects. I've been scrapbooking, stamping and paper crafting since 1996. My creative time is usually found late at night after my children are asleep, with a good cup of coffee and 80's music streaming through my ear buds. I love the clean and simple look that Jen brings to her projects. Here are a couple of cards, that demonstrate just that! Welcome Jen! All of us here at The Rubber Cafe', are looking forward to having you with us this month and seeing more of your creations featuring this month's Creative Cafe kit! I am so thrilled to be with you for the month! Thank you for having me. I will be following to see the designs from Jen, an old scrappin' buddy and tremendously talented designer. So Excited your here Jen, can not wait to see what you create!